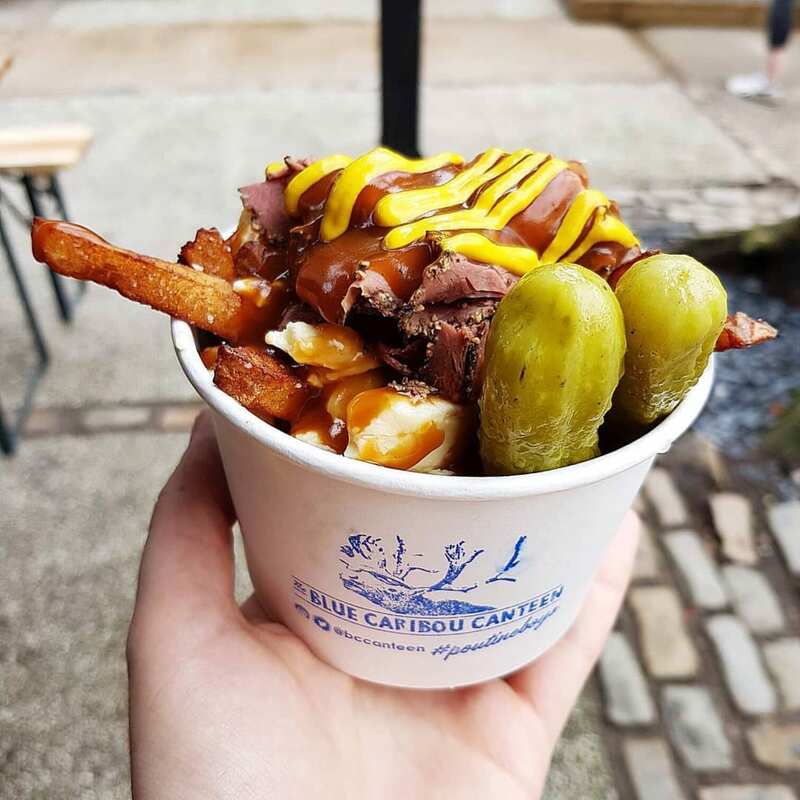 Graham & Vincent are the brilliant team behind The Blue Caribou Canteen - and they're bring authentic Montreal-style poutine to UK in a way that nobody else is! Aboot time eh? It comes as absolutely no surprise that they've already got some great accolades to their name. 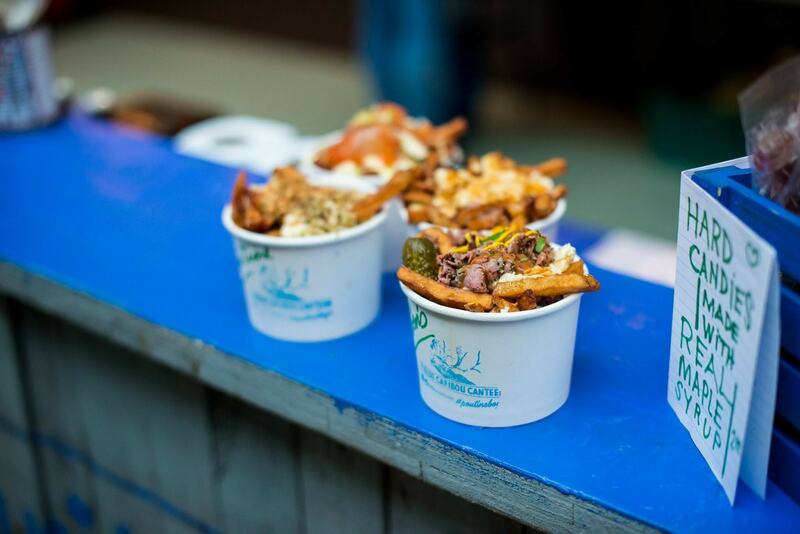 ‘Best Newcomer’ and ‘Best Food to Go’ in the Skinny Magazine’s annual food and drink survey as well as being nominated for a City Life award in the Best Casual Dining’ category. 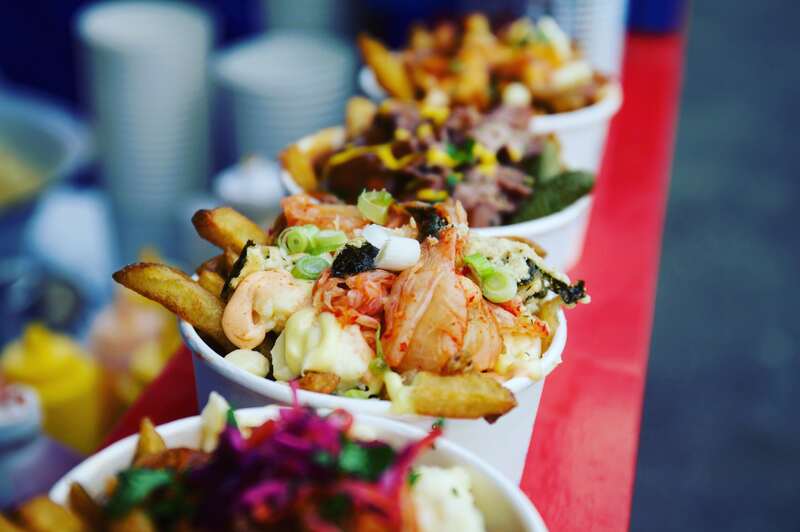 More recently, they have been nominated for a British Street Food Award and been shortlisted for a ‘Best Street Food Award’ at the Manchester Food and Drink Festival. 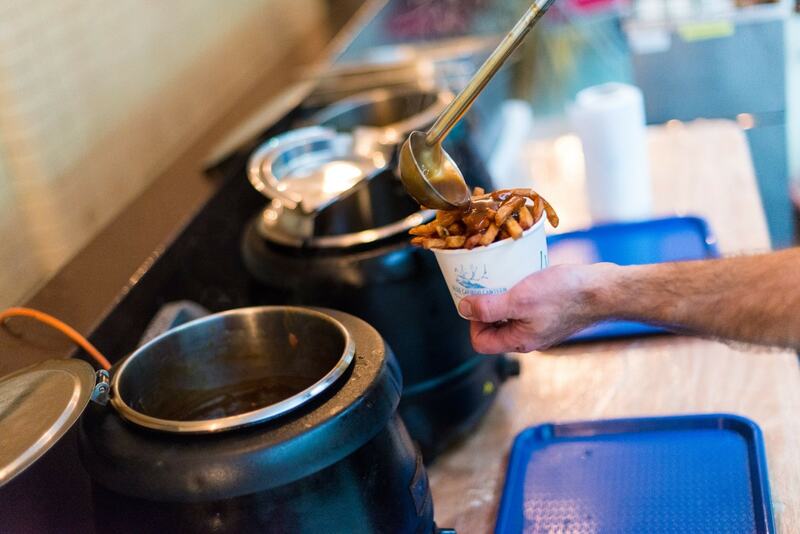 It seems like their passion and great food is getting the rewards it deserves! 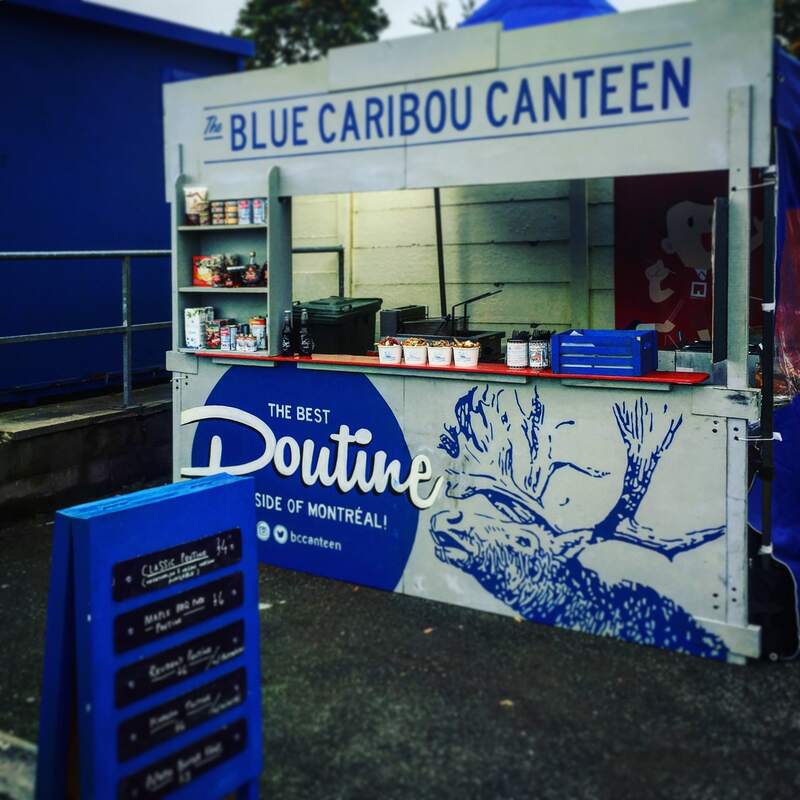 If you like the sound of serving delicious and hugely acclaimed Québec-style poutine at your next event (your guests will thank you for it!) 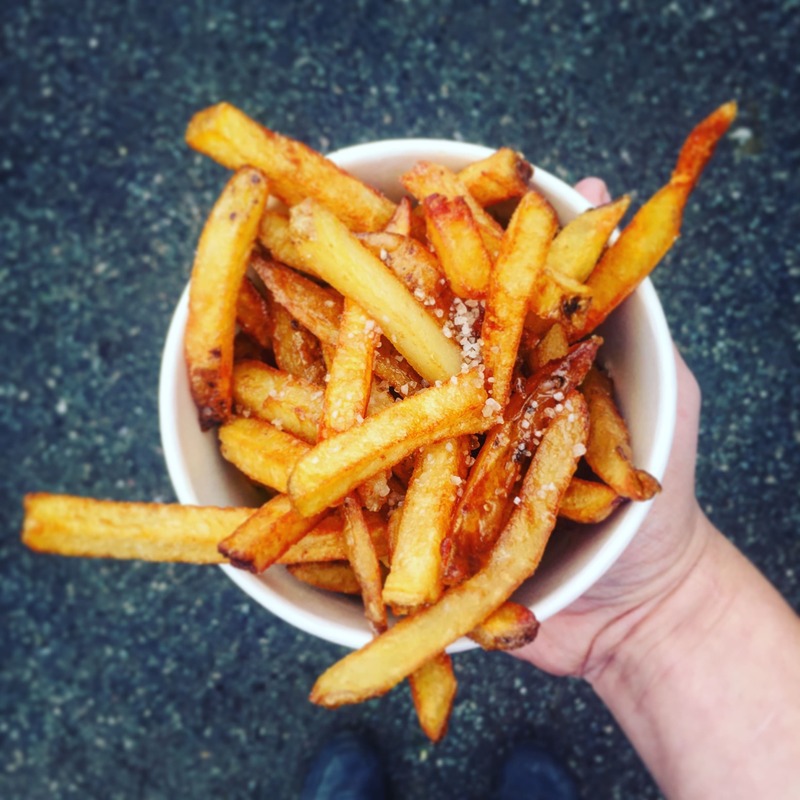 then book them right here!